For wedding day memories that you will treasure forever celebrate your special day somewhere special. 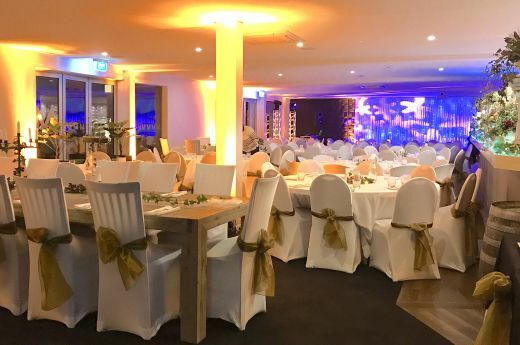 From majestic mountains and idyllic villages to the excitement of thermal wonderlands and vibrant cities, there’s a Heritage Hotel, CityLife Hotel or Heritage Collection property that’s just right for your New Zealand wedding venue. Our romantic ballrooms, dramatic vistas and luxurious facilities are complemented by the expertise of friendly planners and attentive staff who will ensure that every detail is taken care of. The staff at Heritage Hotels believe your special day should be exactly that and are devoted to taking care of all the details that make a wedding an event to truly savour. So whether you’re planning a hometown celebration or looking for somewhere refreshingly different, choose somewhere special to make it special. For a romantic honeymoon following your wedding day, our hotels also offer special New Zealand honeymoon packages to help you celebrate. Please see the Honeymoons page for each hotel for more information. 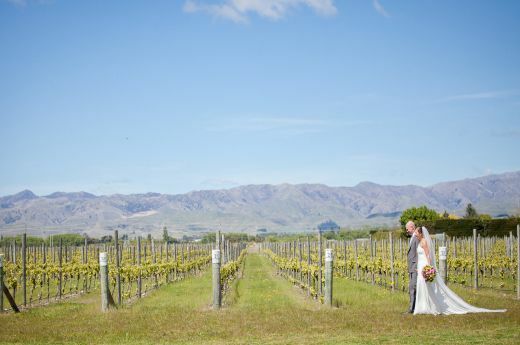 There’s somewhere special for weddings and honeymoons throughout New Zealand. Celebrate your special day somewhere special! 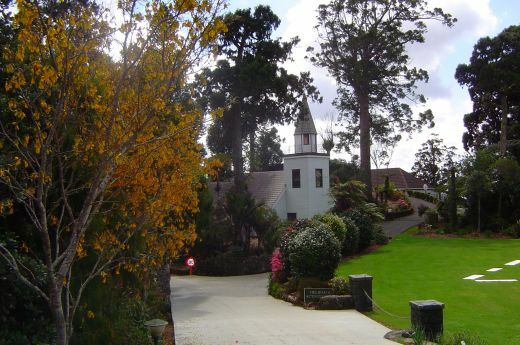 Heritage Collection Waitakere Estate is a boutique property, specialising in the more intimate weddings. 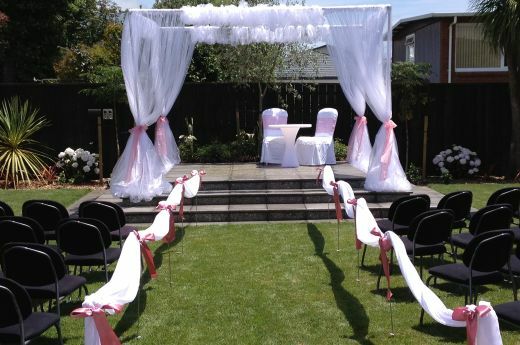 Ceremony settings include a beautiful, well-maintained garden amongst nature and native birdsong, along with a purpose built quaint chapel for those intimate indoor weddings. Nelson is a city like no other in New Zealand. Surrounded by national parks, stunning beaches and crystal clear ocean, this is one of the country’s sunshine capitals and a sought after location for unforgettable weddings. 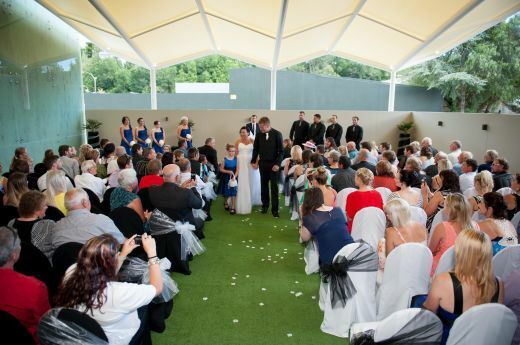 Without a doubt the most desirable wedding venue in the city is the Rutherford Hotel Nelson. 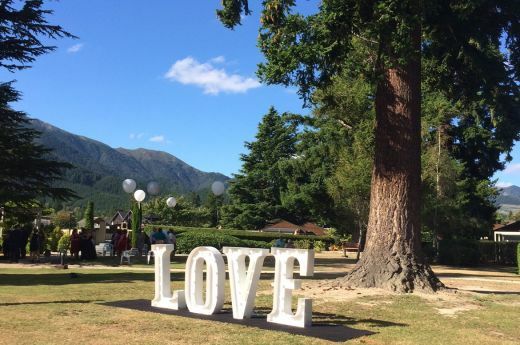 New Zealand wedding destinations do not come any more exciting than Heritage Hanmer Springs. Here you can transform your day into something truly spectacular, with mountain views and landscaped gardens to provide an amazing backdrop for your ceremony. 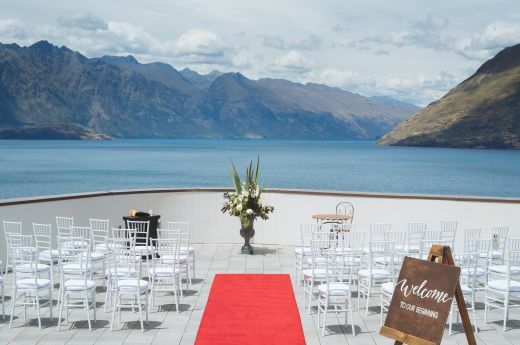 New Zealand's adventure capital is also growing a reputation as one of the country's favourite wedding destinations and positioned to offer you the best of everything is Heritage Queenstown. Here you can breathe in sweeping views across Lake Wakatipu to the Remarkables mountain range and Cecil Peak enjoying an elevated position to capture the essence of this truly world-class location.